1. 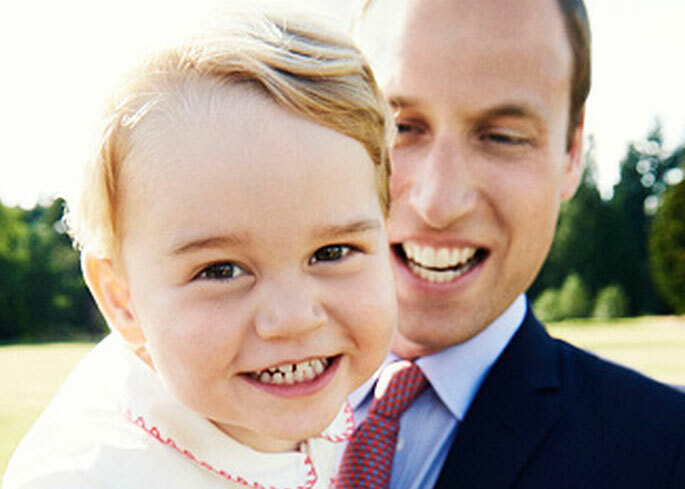 Prince George is third in line to British throne after his father, Prince William, and grandfather, Prince Charles. This is also the first time that all three generations of direct heirs are all alive at the same time. This hasn't happened since Edward VII, George V, and Edward VIII were in line to succeed Queen Victoria. 2. 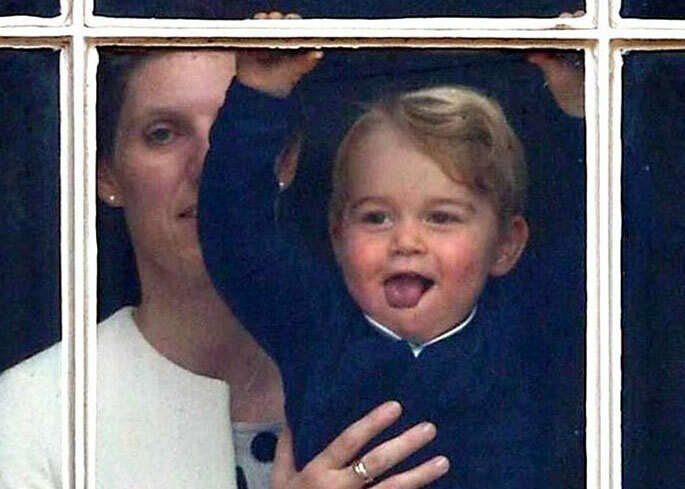 Prince George's christening had a special location. It took place at the Chapel Royal at St. James's Palace, this was where Princess Diana was placed before her funeral in 1997. 3. 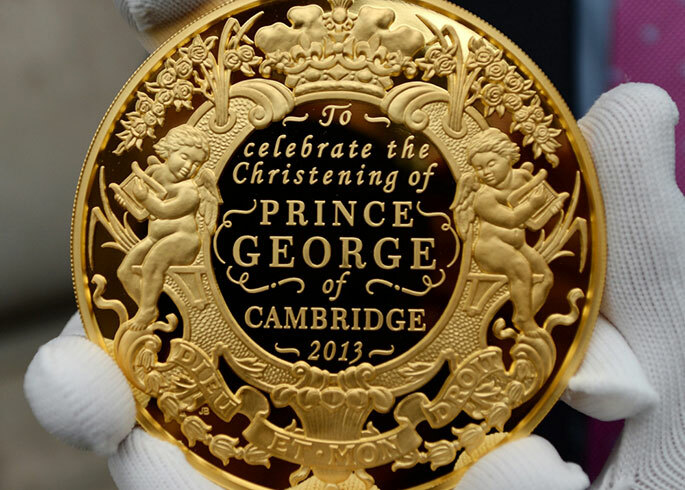 He had a coin made for him by the Royal Mint to celebrate his christening. They normally make commemorative coins for royal occasions, but this is the first time they made one to mark a royal christening. 4. 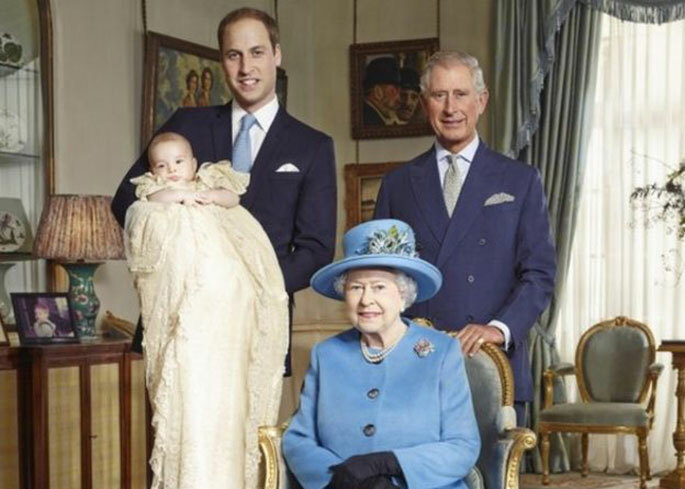 The prince has seven godparents. They are Oliver Baker, Emilia Jardine-Paterson, Earl Grosvenor, Jamie Lowther-Pinkerton, Julia Samuel, William van Cutsem and Zara Tindall. 5. 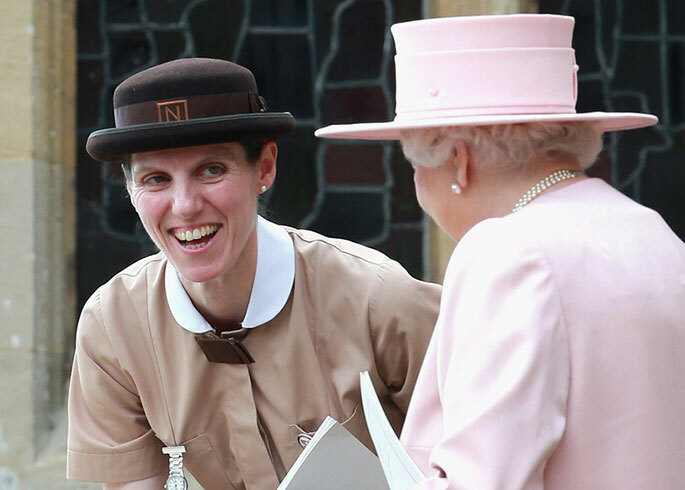 Prince George has a special nanny - Maria Teresa Turrion Borallo. She's trained in self-defense and high-speed driving so she can escape paparazzi. Talk about a super-nanny! 6. He is already just like his Dad! 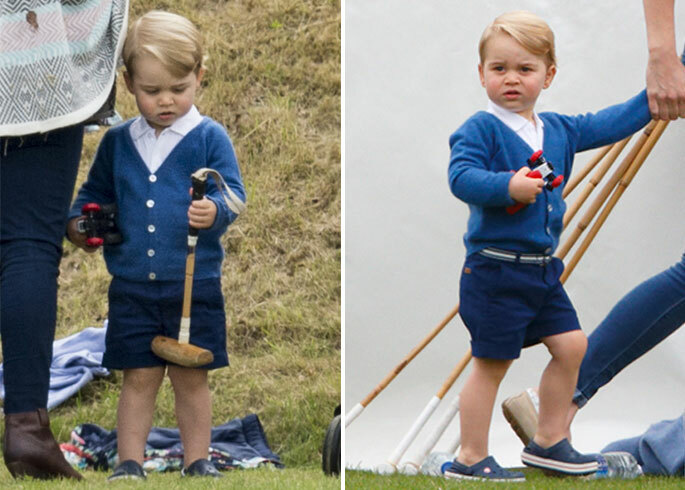 From playing polo to being interested in anything with wheels, it seems that the little royal is keen on following in his fathers footsteps. As an avid polo player and helicopter pilot, we bet Prince William is pleased that his son is starting to show interest in these areas. 7. He’s already a style icon. 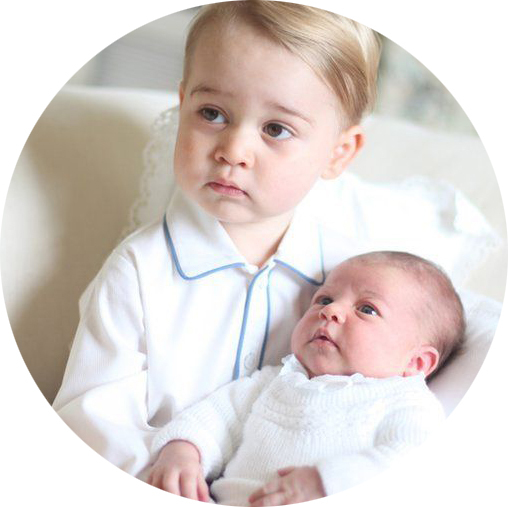 From the moment George was born he’s been influencing baby style around the world, with everything he wears selling out almost immediately. He is also known for recycling outfits, wearing similar clothes to what his Dad wore as a child 30 years before him! Like father, like son. 8. He already landed his first big magazine cover! 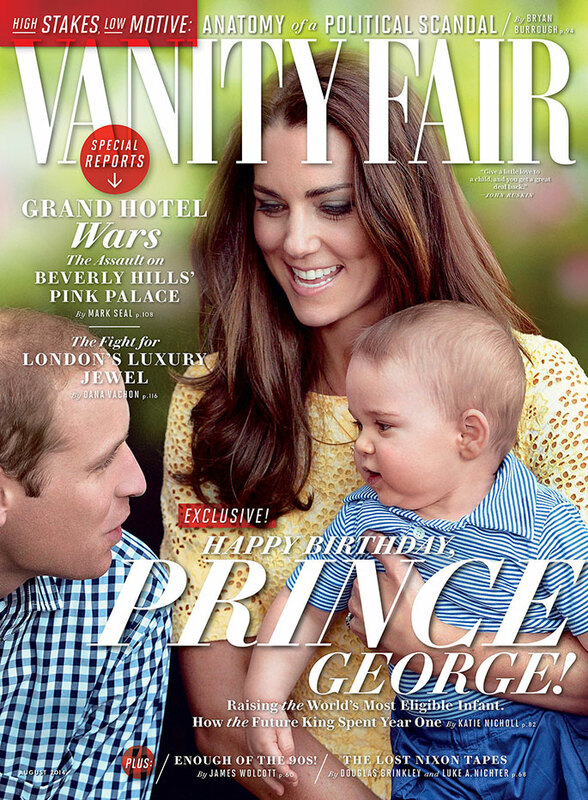 Prince George graced the cover of Vanity Fair, along with his mother and father, in honour of his first birthday. What a little star! 9. He's got a cheeky personality! From grabbing toys to sticking his tongue out at crowds, we've all already grown to love the little tot's adorable personality. We can't wait to see what this cheeky chappy does next. 10. Finally, he is a proud big brother! 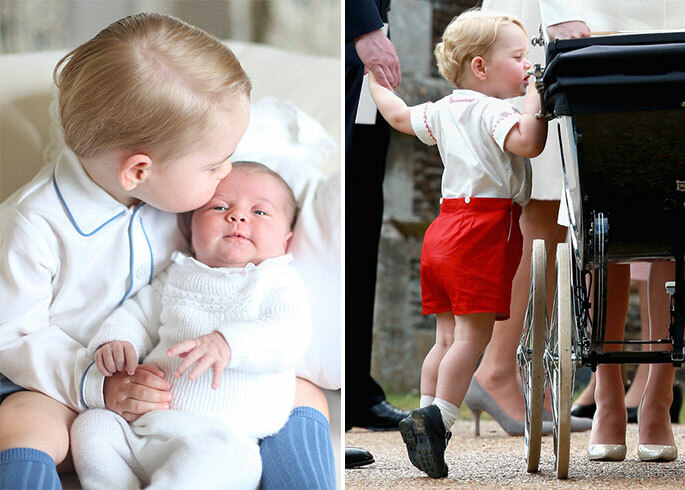 From planting a loving kiss on Princess Charlotte's forehead to peering into her pram during the Christening, we can tell Prince George will make an amazing older brother!